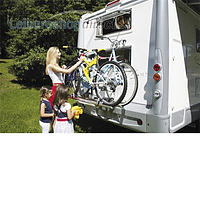 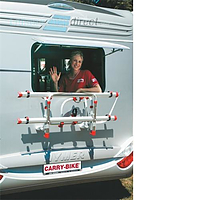 Fiamma Carry Bike Pro C. This model is suitable for most types of motor caravan with a rear window. 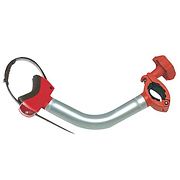 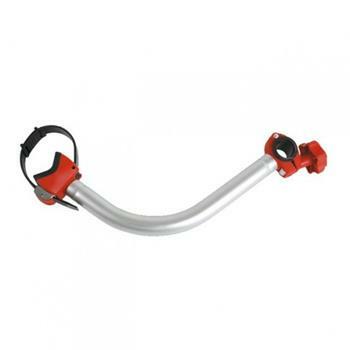 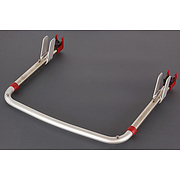 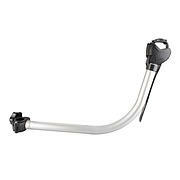 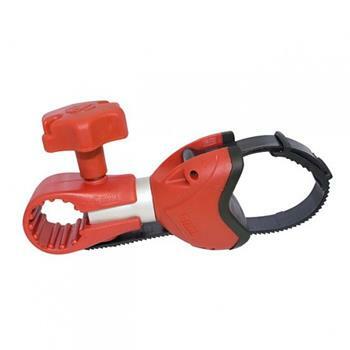 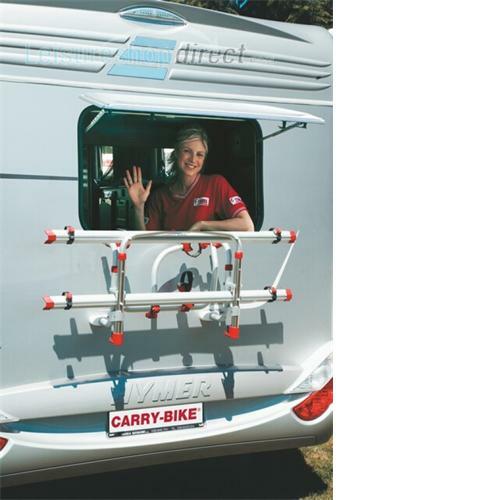 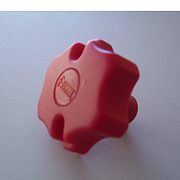 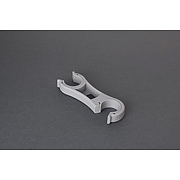 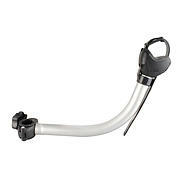 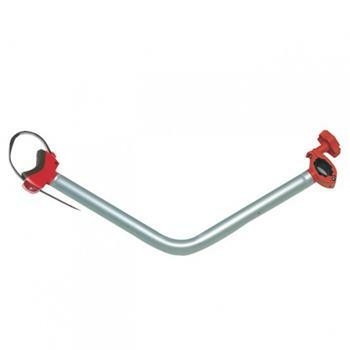 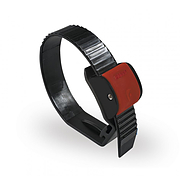 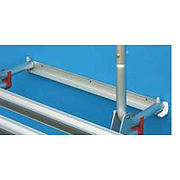 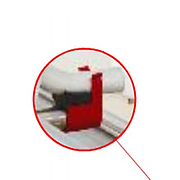 The upper and lower wall mounting brackets of the Carry-Bike Pro C are closer together (40-50 cm), which allows it to be fitted underneath an obstructing window. 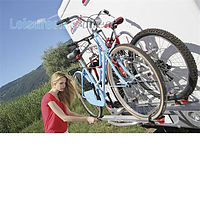 The Fiamma Carry Bike Pro C is recommended by industry experts as the strongest bike carrier on the market. 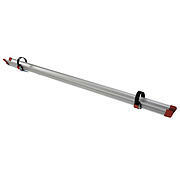 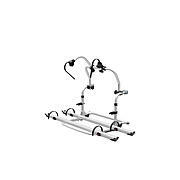 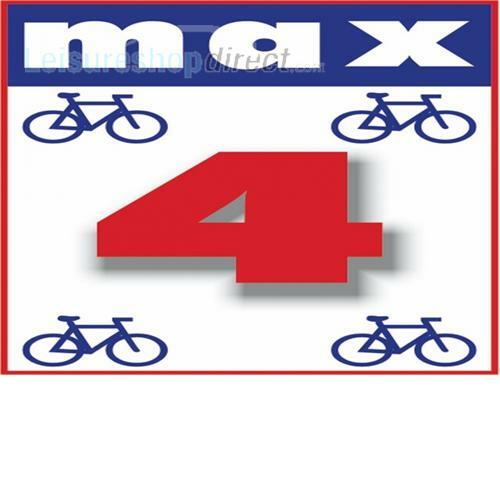 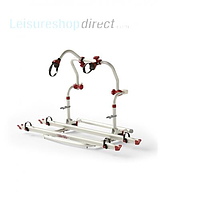 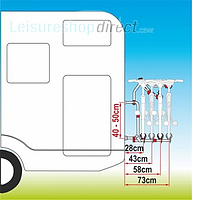 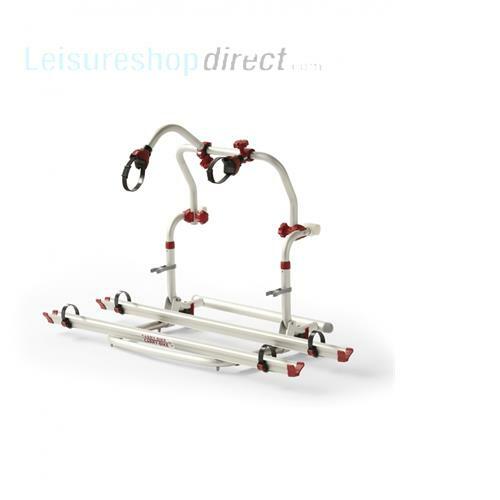 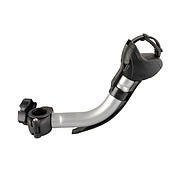 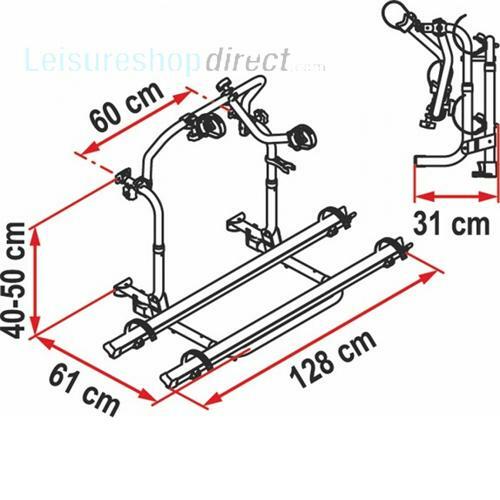 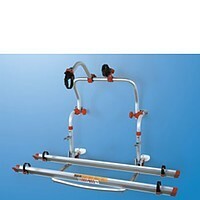 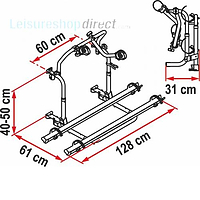 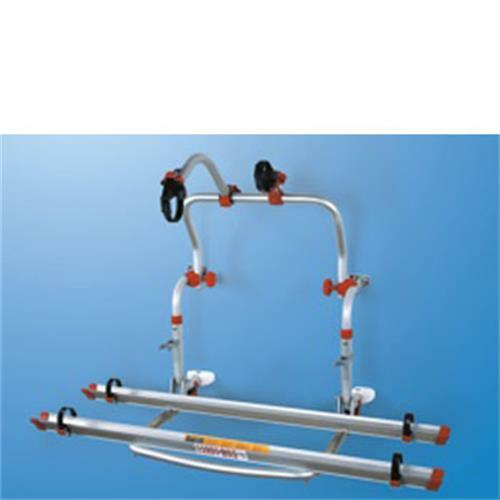 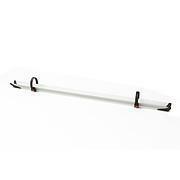 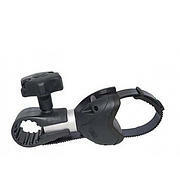 Supplied as 2 bike carrier but can carry up to 4 bikes using optional supplementary components.